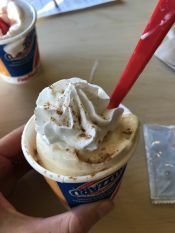 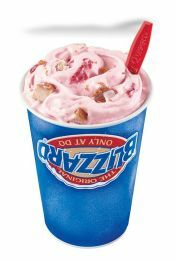 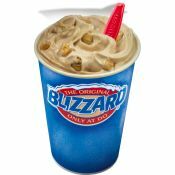 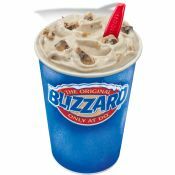 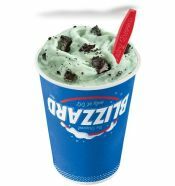 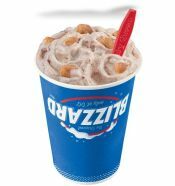 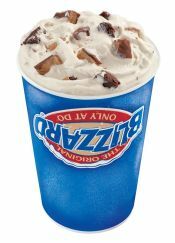 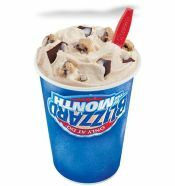 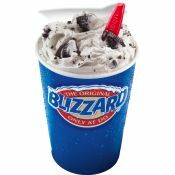 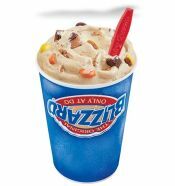 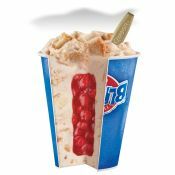 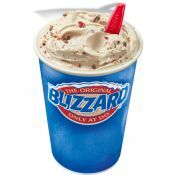 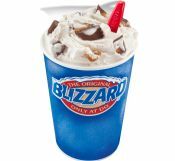 Look at All Them Blizzards! 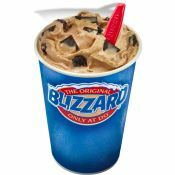 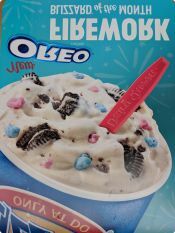 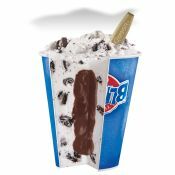 OREO cookies blended with creamy vanilla soft serve then filled with a perfectly paired fudge center. 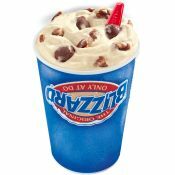 Reese Peanut Butter Cups and chocolate brownies blended with creamy vanilla soft serve and filled with peanut butter topping. 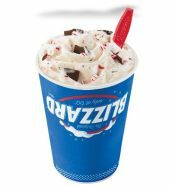 Smarties candy pieces blended with chocolate sauce and creamy vanilla soft serve. 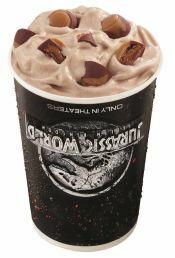 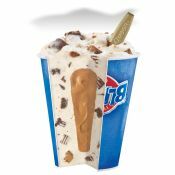 Made with caramel filled miniature TURTLES chocolates, pecans and caramel blended with creamy vanilla soft serve.